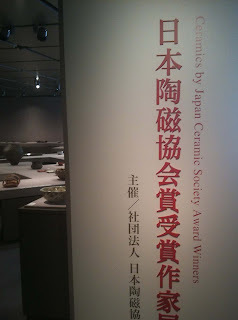 Each year around this time the Japan Ceramic Society (JCS) holds its largest exhibition highlighting the works of winners of it prestigious JCS Prize and Gold Prize; a list of past winners--in Japanese only though--can be found here: http://www.j-ceramic.jp/prize/successive.html I've been attending this event for many years, yet didn't think I'd be able to make this one--held at Wako, Ginza from Jan.27-Feb.2--due to my move further away from Tokyo down to Kyoto. Yet as fate had it I had to be in Tokyo for one overnight for a narration gig and thus took the opportunity to visit Wako; I just wish I had my camera with me, and as such please pardon the low-quality mobile phone photos. Forty-four artists were displaying a number of work in their respective styles and forms, truly one of the finest exhibitions to view such a broad range of mostly musuem quality work in one setting. 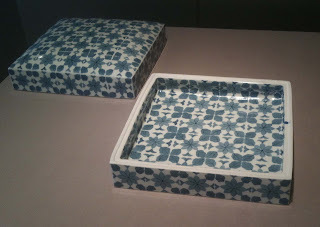 On top of that, Wako is the best space of any 'department' store in Tokyo, although they don't like to think of themselves as a department store. 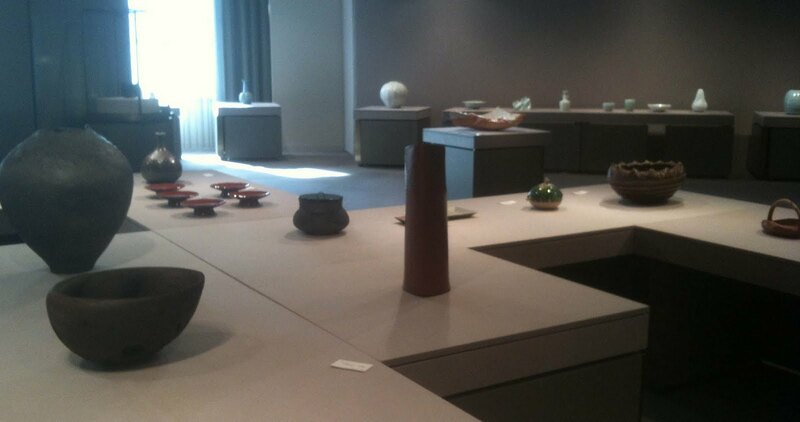 In any event, as always the space was perfect in lighting and balance for the 100 or so works on display that ranged from multi-million yen chawan from Raku Kichizaemon XV and Suzuki Osamu(rare faceted Black Seto) to whimsical chopstick rests from personal favorite Takiguchi Kazuo. This year I thought the overall selection was better than any previous years possibly due to the horrendous year Japan experienced last year, and thus the artists wanted to lighten the spirits of visitors with the best works. 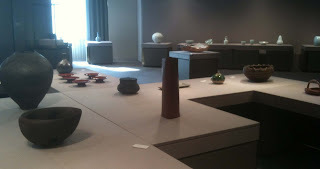 Most did, including a splendid Ogawa Machiko large slab, elegant porcelain by Maeta Akihiro and a superb Bizen 'vase' by Kaneshige Kousuke. 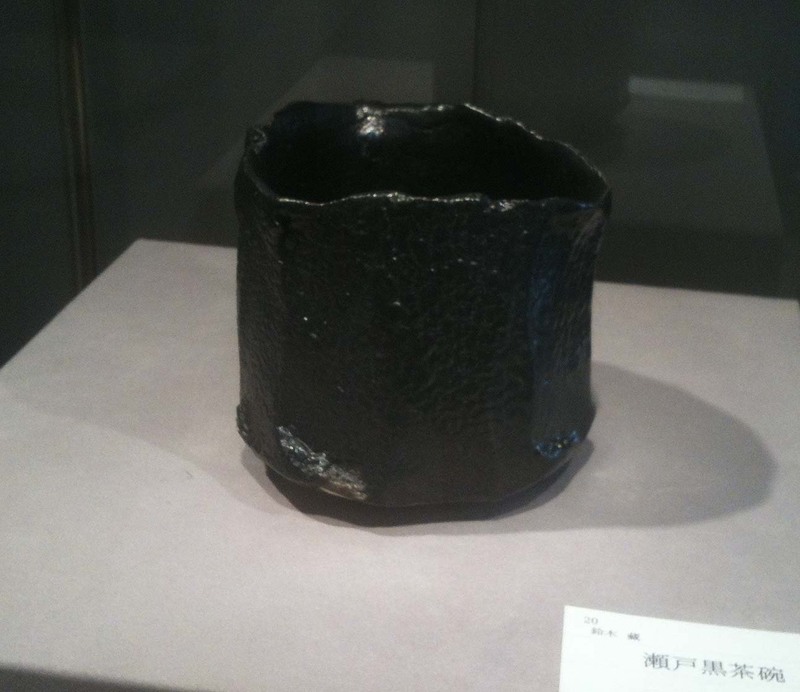 One work that I thought was classic for this artist, yet *way* overpriced, was a box by Eguchi Katsumi, come to think of it it might have been the most expensive work in the exhibition! 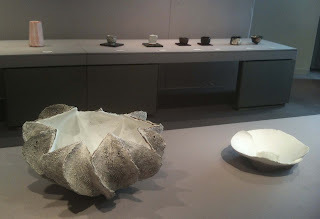 A similar work, though, is in the permanent collection of the V&A: http://collections.vam.ac.uk/item/O24104/box/ Overall the variety, quality, and visions of all the artists was inspiring to see. 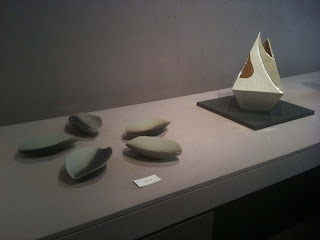 A lovely exhibition is now showing at Honen-in (http://www.kyopro.kufs.ac.jp/dp/dp01.nsf/ecfa8fdd6a53a7fc4925700e00303ed8/2be4c6568c9039f6492575460010acfa!OpenDocument) of six apprentices of the late potter Banura Shiro(1941-2001) and include one lacquer artist, recommended, until Jan.24th. 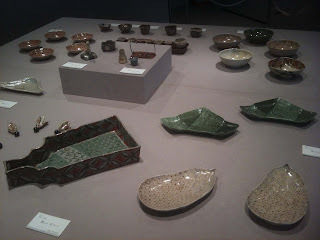 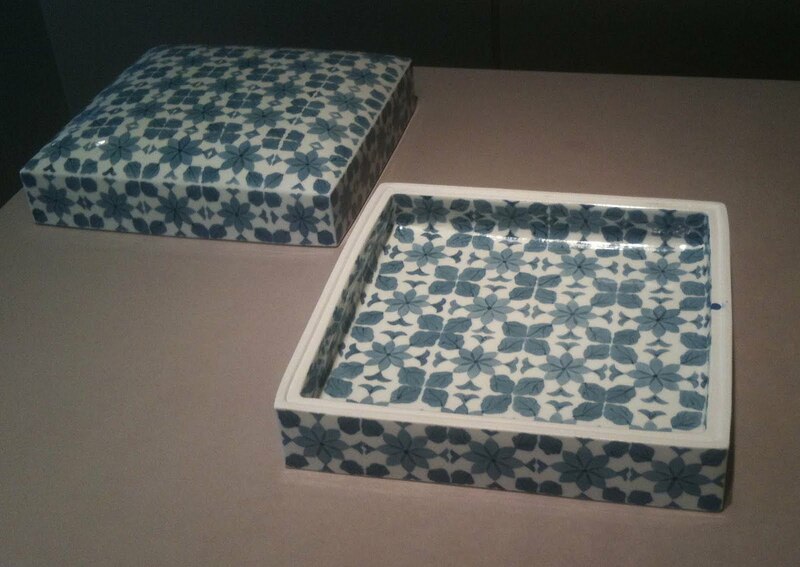 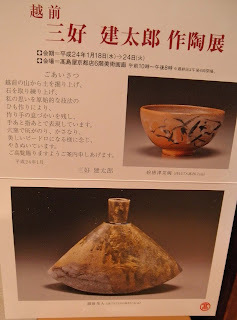 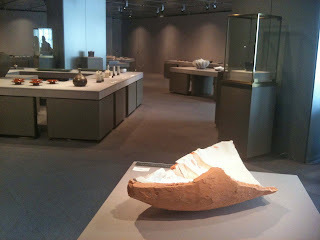 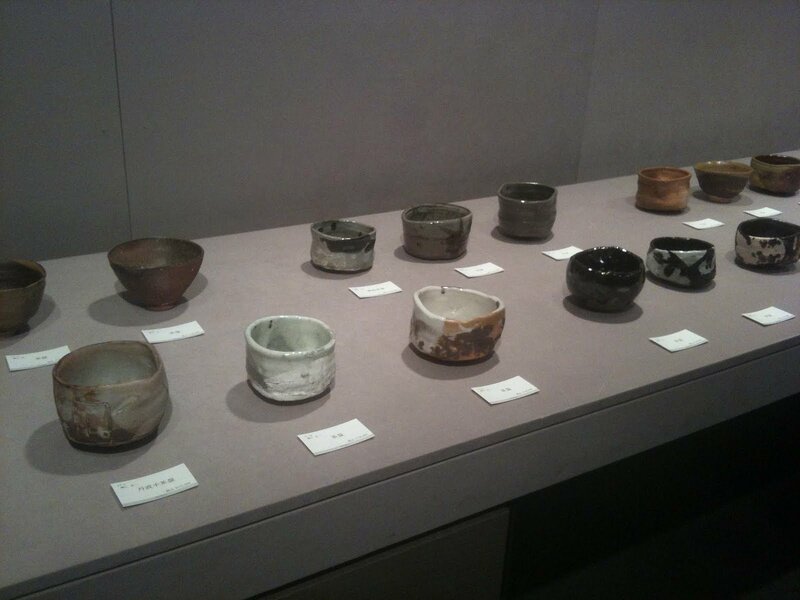 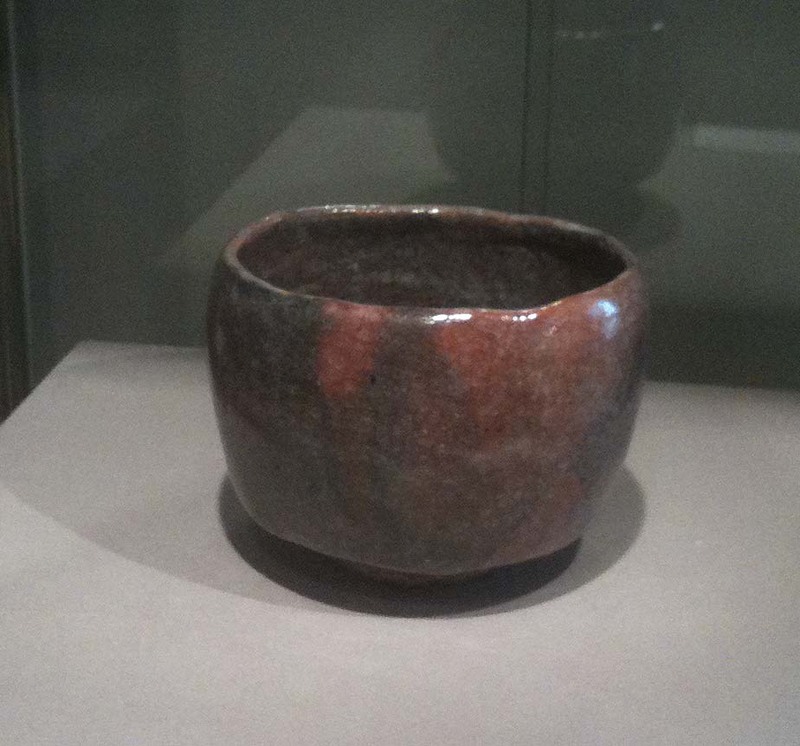 Also, veteran Echizen potter Miyoshi Kentaro is at Kyoto Takashimaya also until Jan.24th.